 Browne Summer Camp is an American Camp Association (ACA) accredited coed day camp for ages 3-13. Located on a beautiful 11-acre campus in Alexandria, Virginia, we offer daily swimming, sports, and arts activities. We are looking for enthusiastic and qualified applicants to join the BSC family. Browne Summer Camp makes a conscious decision to hire and develop staff who will provide love and support to every camper.